On a clear dry day, we as a nation, love nothing more than getting the hose and buckets out to embark on an afternoon of washing our car. This satisfactory task leaves our vehicles looking shiny and clean, while protecting the paintwork from day to day damage. So if you could help prolong the quality of the paintwork even further, would you want to do so? Grit Guard inserts enable you to do just that and are one of many tools on the market designed to give you a scratch-free finish after every wash.
What is a Grit Guard? 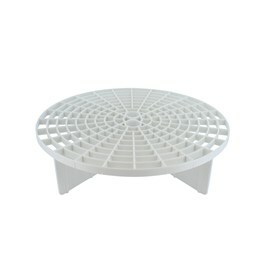 A grit guard is a metal or plastic grill designed to sit a few inches from the bottom of the water bucket to trap the grit when you rinse your wash mitt. This handy model allows you to avoid reapplying dirt to the car when you wash the sponge or cloth. 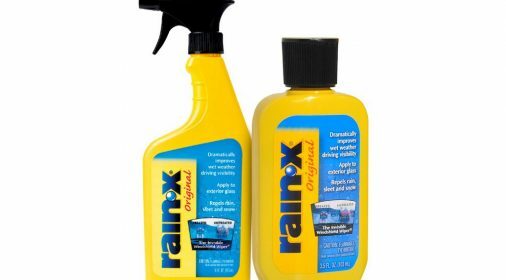 The inserts radial surface extracts particles like dirt, grime and residue from your washcloth to give a scratch free finish every time you wash your car. Other benefits include its ability to reduce the current of the water swirling around the bucket. As the dirt particles drop below the level of the grate, it falls between the fins to the bottom and lingers there. 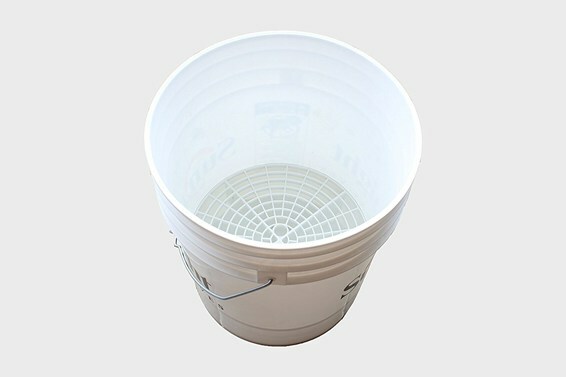 The fins stop the water at the top of the bucket from disturbing the water in the bottom and lifting the residue out. Additionally, the grit guard inserts act as a washboard to eliminate bits from the cloths. It provides a rough surface for you to scrape or rake your washcloth or sponge against to extricate any dirt from the washcloth or sponge. The loose particles will then sink to the bottom of the bucket. Insert the grit guard to the bottom of your water bucket. If possible, we advise using two buckets with a grit guard insert in each, to optimise the results. Rinse car off to remove large pieces of debris. 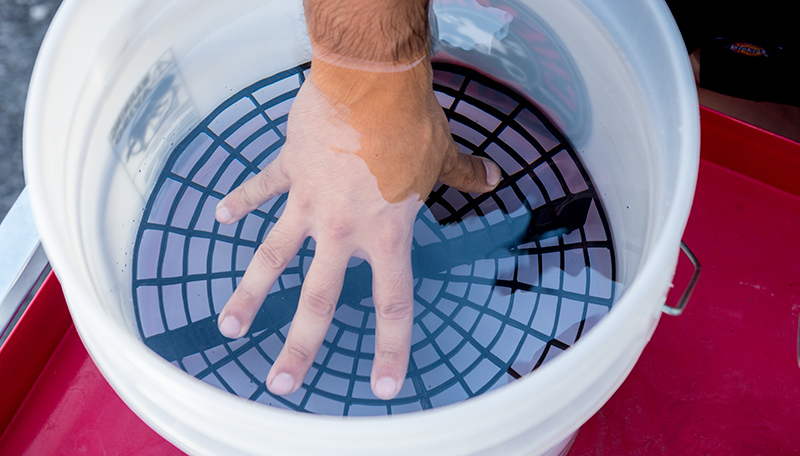 Use the wash bucket to clean car with soapy water – dirt particles will sink to the bottom. You can rub the cleaning pads and mitts against the grit guard insert between washes to remove any excess dirt from the cleaning tool. By using the grit guard insert, alongside some of the best car cleaning products on the market, you will see optimum results. Do I need to use a Grit Guard insert? If you want to preserve the quality of your vehicle’s paint for as long as possible, grit guards are a proven way to do so. When used correctly, their anti-grit and grime grids allow you to wash and repeat continuously without transferring dirt back onto your car. While you can wash your car using a hose or buckets without grit guard inserts, many would suggest otherwise. 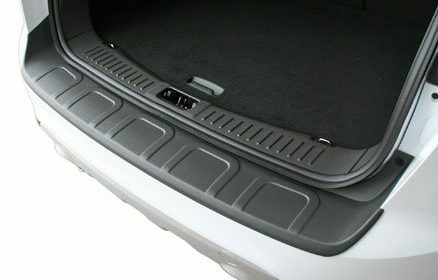 Grit guard inserts can be purchased from a number of retailers and are often found in the car cleaning section in-store. Online retailers also stock the inserts on their own, as well as in sets with the buckets. Although Grit Guard is the official brand of the scratch-free cleaning product, there are plenty of other inserts out there, which you can find on sites like Amazon. There you can find a multitude of inserts to fit a selection of buckets. While the colour does not affect the effectiveness of the guard, if you use two buckets when washing your car, investing in different colour guards will help differentiate the buckets during use. Brighter colours will also stand out in murkier water, so no need to worry about which bucket is which. If you want to help protect your paint for longer, grit guard inserts could be part of the solution. 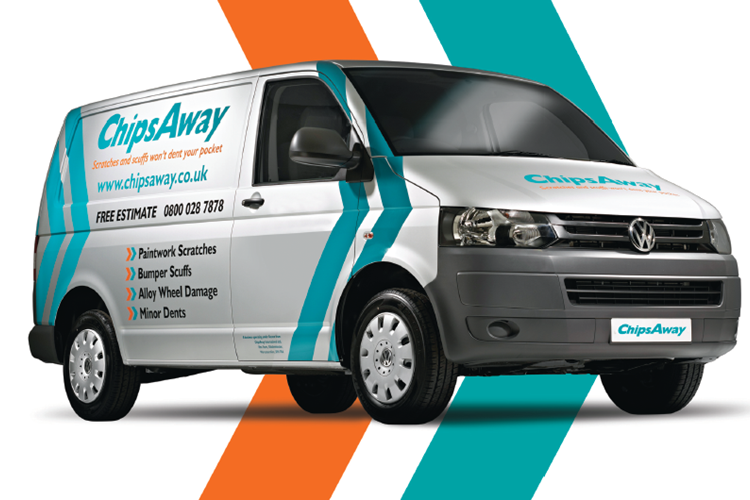 Likewise, if you would like a long-lasting paint protector for your vehicle, we offer a Supagard paint protection service. 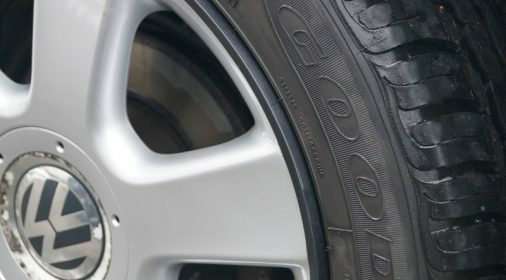 What Are Alloy Wheel Rim Protectors and Do They Work?